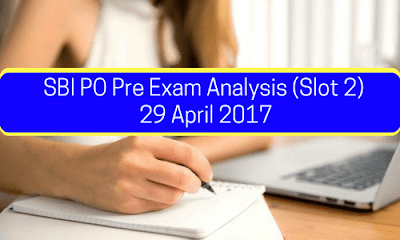 The 2nd Slot of SBI PO Pre 2017 is over now and again we are here with the exam analysis. Like 1st slot of the exam, the 2nd slot was not so difficult as well. The perfect attempt for this slot is 65-70. I hope all the aspirants did well in this exam and we wish you all the best. 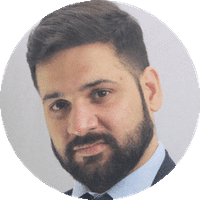 The English section was easy to moderate, students who were well-versed with grammatical rules and strengthened reading practices might not have faced any difficulty in attempting this section. The ideal attempt for this section was 15-20. The topic of RC was based on software development. 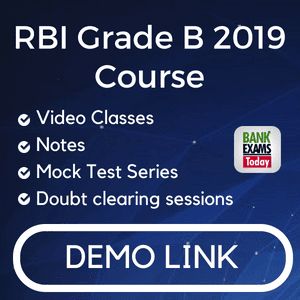 This time-consuming section fetches you a lot of marks and as the questions in the exam were moderate in difficulty level so for the clear cut off 15-20 is a great attempt. The practice of short-cut tricks and formulae for the reasoning section is the weapon to secure high marks. This section varied between easy to moderate questions but the students who attempted 20-25 questions with tricks were happy and ideal attempt for this section was 19-23.